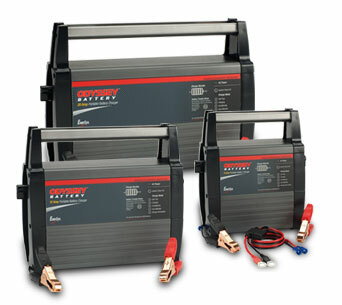 They have a superior fast charge capability. 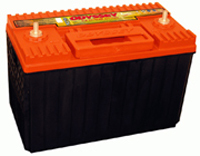 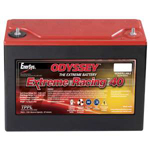 The 5 second cranking power of Odyssey batteries is double to triple that of equal sized conventional batteries even with temperatures as low as -40F. 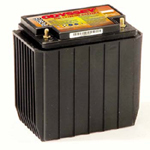 There is no limitation on the in-rush current, so the user is assured of a faster charge and recovery. 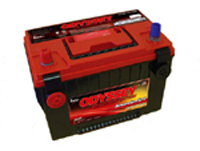 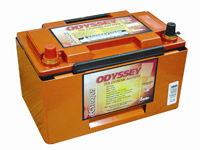 Odyssey batteries are ready to use right out of the box because they are shipped fully charged. 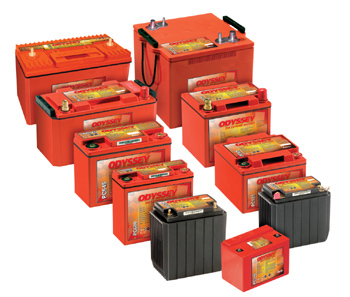 If you know the model you want, click on the number below, or pick the category that best suits your application to see the choice of batteries that are available.